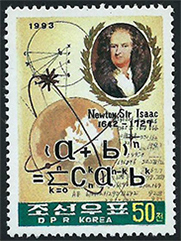 There are many hundreds of postage stamps relating to mathematics, ranging from the earliest forms of counting to the modern computer age. 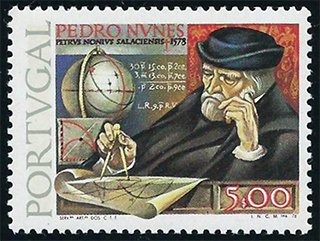 Here you will meet many of the mathematicians who contributed to this story and will learn about those areas, such as navigation, that motivated mathematical development. 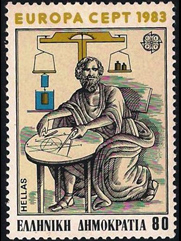 This website is aimed at anyone interested in mathematics and its applications - it is the stamps that dictate the story.